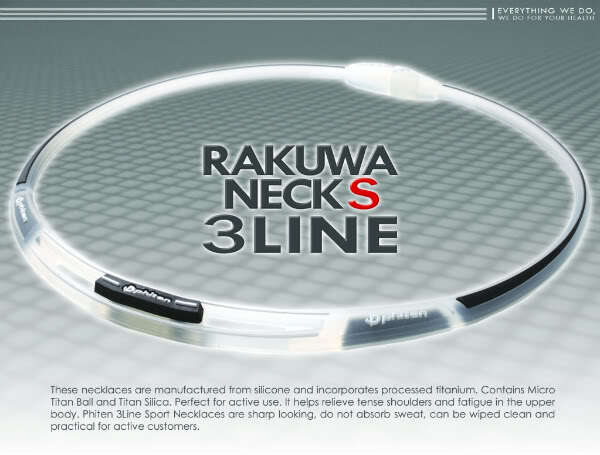 FREE Phiten Rakuwa Sports Necklace from Hit A Bargain! Honestly speaking, I've always been skeptical on these products thinking how can a simple bracelet or necklace like this helps improve one's daily life? 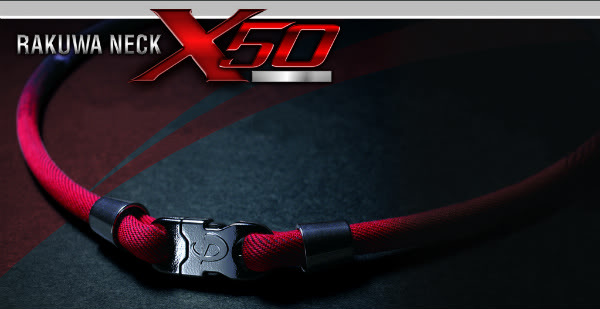 I always read and hear about the wonderful benefits that these necklaces and products have in the sports world. As a running enthusiast who runs 3x a week and religiously joins a running event almost every week, I see muscle fatigue happen all of the time throughout the season, rain or shine. A friend who used to be my running buddy started wearing the product last month and went on to do very well and her PR has significantly improved. I can honestly say that she has performed better and seemed to have the ability to go deep into more long distance runs without much of the fatigue, soreness and tiredness that I typically see or experience. She said she wears it on a daily basis and she feels that she gets better sleep at night, which lets her feel better through the whole day. She enjoyed the benefits of her Phiten necklace and I get more and more curious and have been wanting so bad to try it each day. I really wanted to know and see for myself if I will really will feel better after wearing it and hopefully I can make a good review about this product. So here's more about Phiten and their products. Phiten is a Japanese brand that aims to help maintain the body’s natural state of balance which is easily disrupted by today’s busy lifestyle. How does this exactly work? Its called Phild Process which is actually a breakthrough technology from Japan through the effort of Mr. Yoshihiro Hirata. It aims to help the human body maintain a balanced and relaxed state by influencing, restoring and balancing bio-electricity in the body. Through the Phild Process, carbonized water-soluble forms of Titanium, Gold and Silver are used to permeate fibers and fabrics without the latter losing its texture creating Aquametal. AQUAMETAL is the remarkable water-soluble form of Titanium, Gold and Silver. 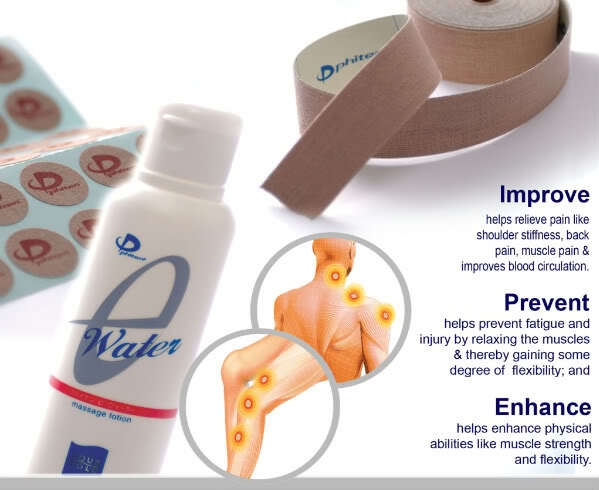 These metals are then incorporated to Phiten products that when worn helps to improve circulation, promote healing and provide performance enhancement during physical activity. It also helps alleviate discomfort, enhance circulation, promote relaxation, stabilize energy flow, reduce stress, and soothe tension. What can these do for your body? Improvement – helps relieve pain like shoulder stiffness, backpain, muscle pain, improves blood circulation. Enhancement – helps enhance physical abilities like muscle strength and flexibility; Maintains energy level throughout the day. Plus, the great thing about it is the benefits will never wear out in all the products of Phiten!